With the loveliness of a wisteria, petrea vine - often called "Queen's Wreath Vine" - blossoms with billowing clouds of cascading purple flowers. The enormous flower clusters can reach up to a foot in length and completely cover this handsome plant in spring. Blooms will then appear on and off in summer with another burst of flowers in the fall. 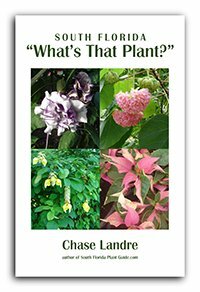 Though it doesn't have the invasive qualities of wisteria, this vine does send out long twining stems and can clamor up trees and grow very large in a single season. It's manageable, though, and can be trained to go where you want. This is a large woody vine that needs strong support. Some people plant petrea vine by a tree so it will have that ethereal wisteria effect. Others like it as a large bush - left to grow over itself with no support. Or you can keep it shaped as a small tree or trained as a stunning espalier. Most often the vine is used on fences, arbors and trellises. Purple flowering plants are always in demand and this one adds a beautiful touch to any landscape. It's especially effective as a charming English garden accent for a classic, formal landscaping style. 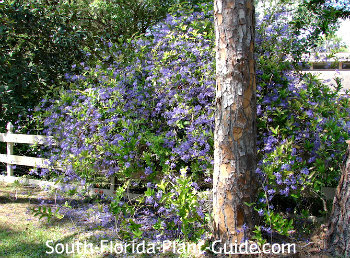 Another common name for petrea is "Sandpaper Vine" for its rough-textured leaves. For this reason, plant far enough away from foot traffic to keep it from giving "brushburns" to passersby. 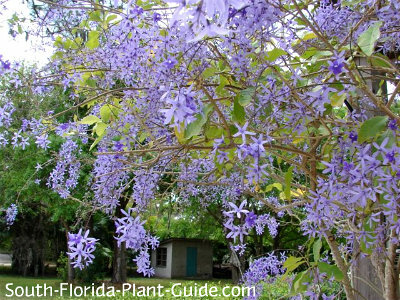 Petrea is a fairly fast grower that prefers full to part sun but will also grow in partial shade, though it won't flower quite as heavily there. This vine needs the warmth of Zone 10 to thrive. It generally survives in areas of Zone 9B that border 10A, especially if it's placed in a protected area. In winter, the vine will usually drop some of its leaves. Though it's a fast grower, you can keep a petrea vine in bounds as long as you've placed it well for future growth. In rows along a fence, place these plants 3 or 4 feet apart. Allow about 4 to 5 feet between it and the nearest large shrub or tree (unless you plant to let it grow up the tree). 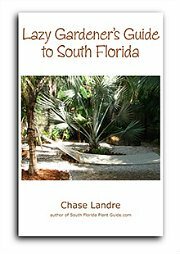 If you use it in tree form, small plants can go around the base as close as 2 or 3 feet. Amend the soil with top soil or organic peat humus as well as composted cow manure added to the hole when you plant. Trim for shape and size in mid-summer, when blooms are less frequent. 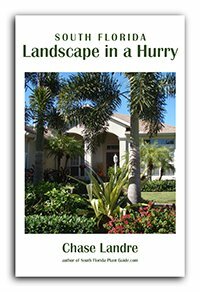 A hard pruning may be necessary to keep it the size you want. Water on a regular basis. Though these vines are considered moderately drought-tolerant once established, they do best with regular irrigation and time between waterings to dry out a bit. Fertilize twice a year in spring and fall with a quality granular fertilizer. Supplement feedings with bone meal and/or liquid to promote heavier bloom.